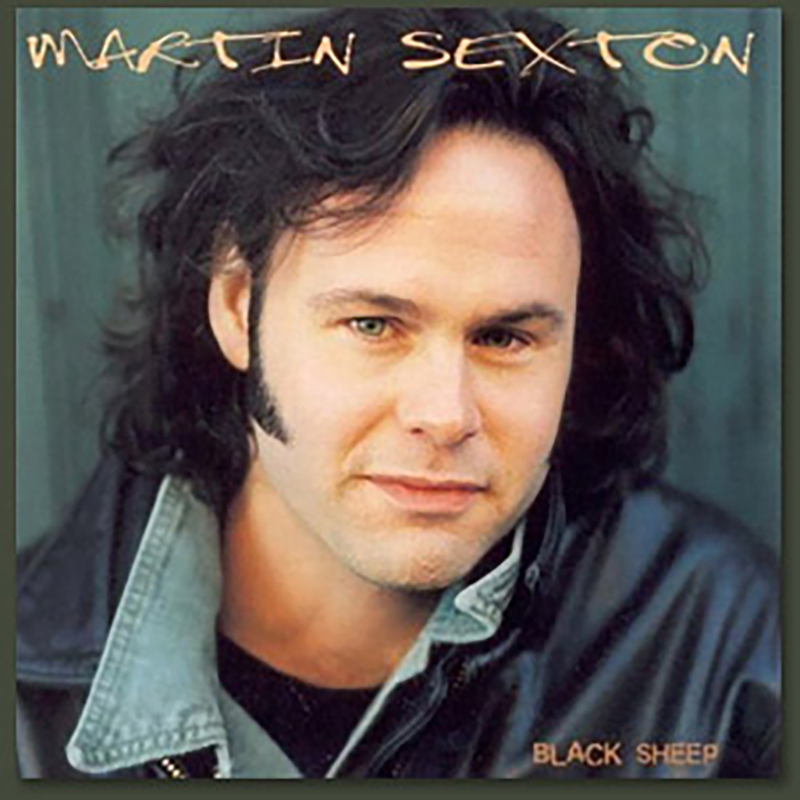 Black Sheep – The record that put Martin Sexton on the map. Beautifully stripped down. With guests Patty Griffin and Sherma Andrews.